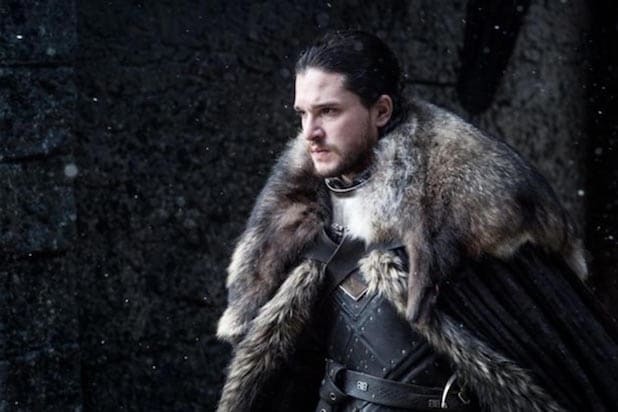 “Game of Thrones” fans are getting new hints at what’s in store when the HBO series launches its highly anticipated seventh season. The network released episode titles and descriptions for the first three episodes of Season 7 on Friday ahead of the July 16 return of the show based on George R.R. Martin’s books. HBO released a series of posters last month that teased the shortened, seven-episode season, while the latest trailer provided glimpses at the countless battles to come. “Game of Thrones” returns for Season 7 on Sunday, July 16, at 9/8c on HBO. 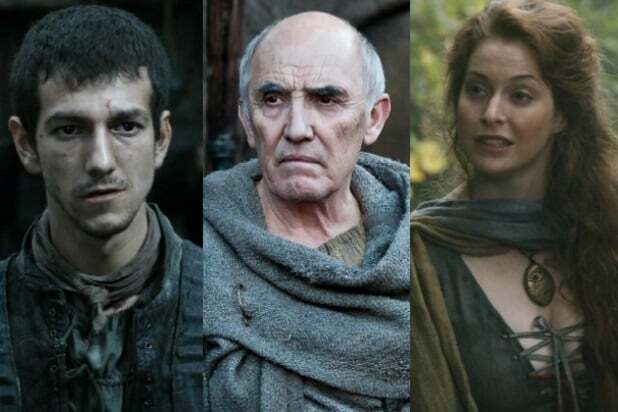 ‘Game of Thrones’ 101: Who’s Left from House Bolton? ‘Game of Thrones’ 101: Who’s Left from House Baratheon?